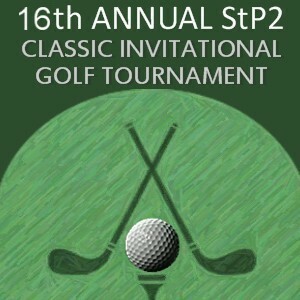 Welcome to the 16th Annual St. Peter and St. Paul Classic Invitational Golf Tournament! The tournament is a four person scramble. Regular USGA golf rules apply but my rules always take precedent. It will be a shotgun start at 8:00 a.m.
Sign up today! You can use this site to pay by credit card or check or you can mail a check made payable to ‘St. Peter and St. Paul’ with ‘AYM Golf’ noted on the memo line. Remember, this is a fun tournament and all profits help fund youth mission trips at St. Peter and St. Paul Anglican Church in Arlington. St. Peter and St Paul's first service was offered on All Saints Day, 1981.